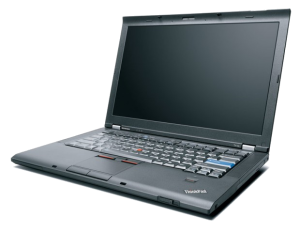 Laptop Lenovo T410 (Core I5) Installed Mercedes diagnostic software. 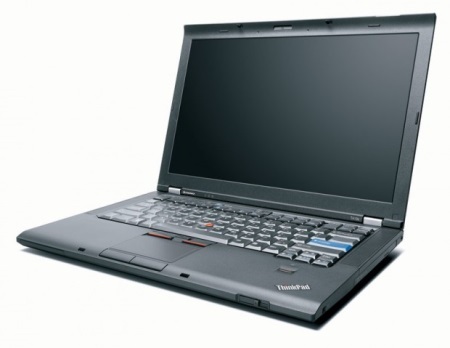 Home » Laptops for vehicle diagnostics » Laptop Lenovo T410 (Core I5) Installed Mercedes diagnostic software. Lenovo T410 (Core I5). Laptop with installed diagnostic software for Mercedes. Installed a full set of diagnostic software Mercedes (Xentry (XDOS), DAS, WIS, EPC, Vediamo, StarFinder). 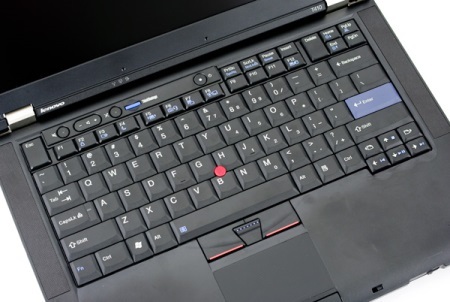 The laptop is designed to work with the dealer diagnostic scanner (multiplexer) Star Diagnosis C3 and SD Connect. Made in the traditional style of IBM. Legendary quality and reliability IBM. The laptop works with dealer diagnostic scanner (multiplexer) Mercedes Star Diagnosis C3, SD Connect C4.